[toc]Methicillin resistant Staphylococcus aureus or MRSA, has now become one of the most worrying infectious diseases. Even hospitals are not spared, leave alone other such public places, where there are chances of sharing articles of usage. This bacterium is a strain of Staphylococcus aureus that has by natural selection developed resistance to a number different antibiotic drugs. Namely among them the penicillin and cephalosporin groups. Though the resistance doesn’t make the bacterial strain more virulent, but it is difficult to get rid of, once the infection has started to spread, making MRSA, that bit more dangerous. An integral part of both ancient Chinese and Ayurvedic schools of medicine, the clinical potential of turmeric is still being discovered. It can be ingested, where it boosts the immune system, helping to fight the infection from within. Also turmeric paste can be prepared and applied on the local infected area. 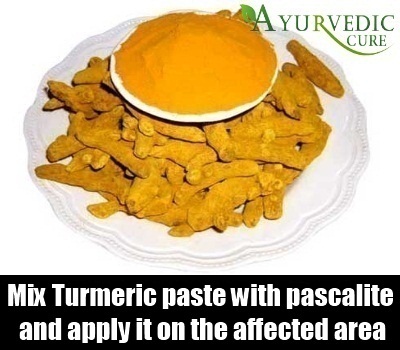 Turmeric paste mixed with pascalite, is one of the most potent natural cures for MRSA. All honey has antibacterial properties and Manuka and Jellyfish honey have proven to kill all MSRA superbugs. It has a taste of medicine and is expensive as well. Manuka honey can be bought on the internet but is costly. A daily dose of Manuka honey prevents MSRA to a long extent. 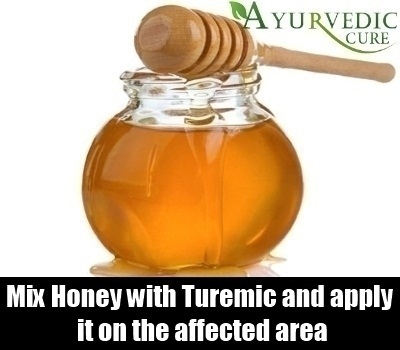 Applying honey directly to the swollen parts or honey mixed with turmeric helps decrease the pain and swelling effectively. Olives are highly potent source of natural cure, whose properties are still being studied. 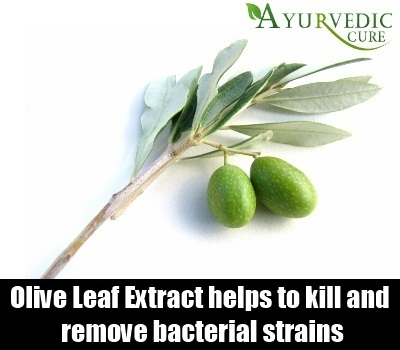 Olive leaf extracts are extremely helpful in curing both bacterial and fungal infections of the skin. A number of European hospitals, have successfully used the extract to cure MRSA. The active compound present in the extract, boosts the immune system, strengthening it to fight off the infection. Olive leaf extract also helps to kill and remove bacterial strains that have become resistant to even broad-spectrum antibiotics. This is an essential oil, which has very strong antibacterial properties. 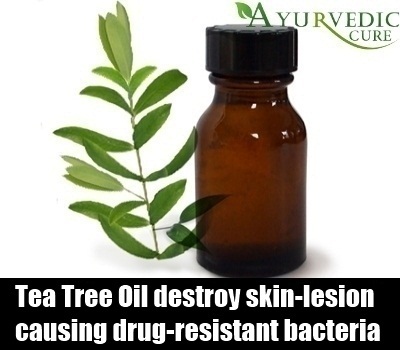 It has been proved to destroy skin-lesion causing drug-resistant bacteria. The most effective grade of the oil most effective for this treatment method would be the undiluted therapeutic grade. The oil being very mild, it can even be applied on open wounds as a preventive measure against MRSA. This is a very good anti-bacterial and anti-fungal natural remedy. This is an essential oil, most well-known for its anti-bacterial properties. Especially used to control Staphylococcus infections, like MRSA. 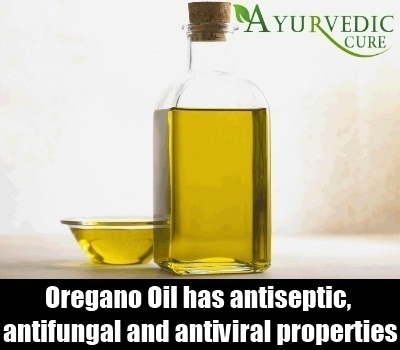 Apart from that the oil has antiseptic, antifungal, antiviral, antioxidant, ant-inflammatory, anti-parasitic and pain alleviating properties. Studies have proven that this essential oil is as effective as controlling and curing Staphylococcus infections, as some the most potent anti-bacterial drugs in the market. MRSA has developed naturally due to the extensive use of antibiotics. A strain of MRSA can only result in a mild red rush in one person, and be the cause of death in another. The above natural methods however work, notwithstanding the general drug resistance of the MRSA strains.